Imaginative reasoning is key to the literary life. Poetry, fiction, memoir: all hinge on the imagination and the intellect, on rhyme and reason, on technique and design. 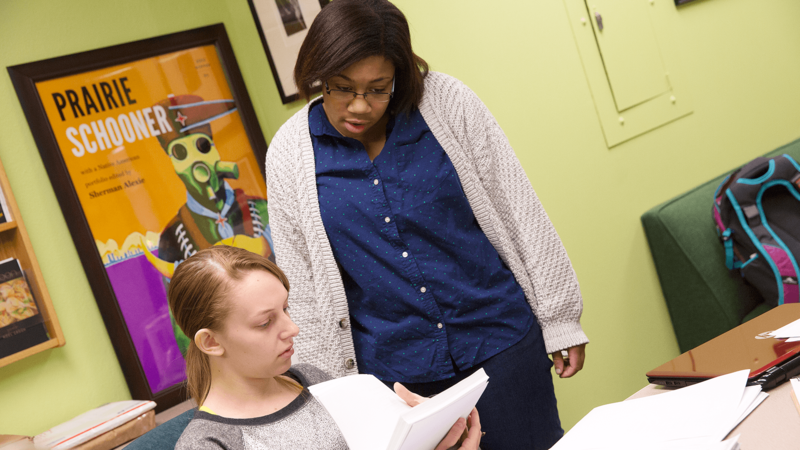 In our creative writing workshops, students refine their voices, develop their aesthetics, strive for originality, reflect on their cultures, research the past, consider the future. They engage the senses, play with words, experiment with form; they invent, provoke, inspire, speculate; they question and answer. All the while they gain insights into human nature and the world around them. And they hone the professional skills that prepare them for a workplace that’s driven by communication, social networking, and the articulate and precise expression of complex ideas. 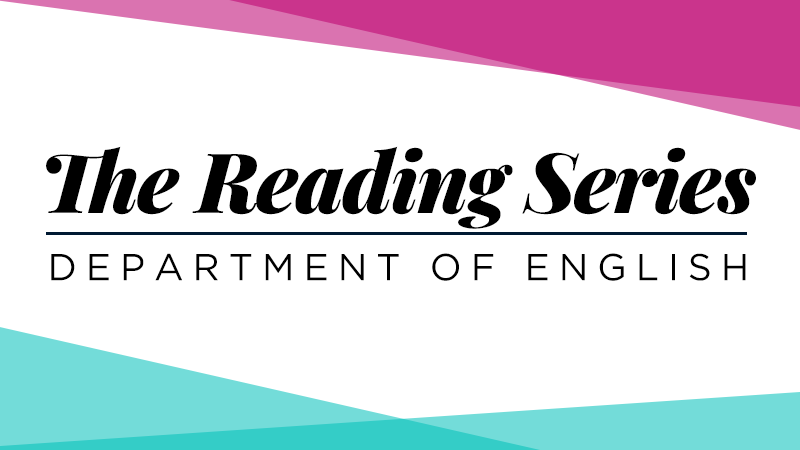 The Department of English hosts readings and discussions by acclaimed and renowned poets, novelists, and memoirists; in past years, we’ve featured David Ebershoff, Bernardine Evaristo, Tayari Jones, Chris Abani, Naomi Shihab Nye, Kim Addonizio, Lorrie Moore, Randall Kenan, Charles Baxter, among many others. 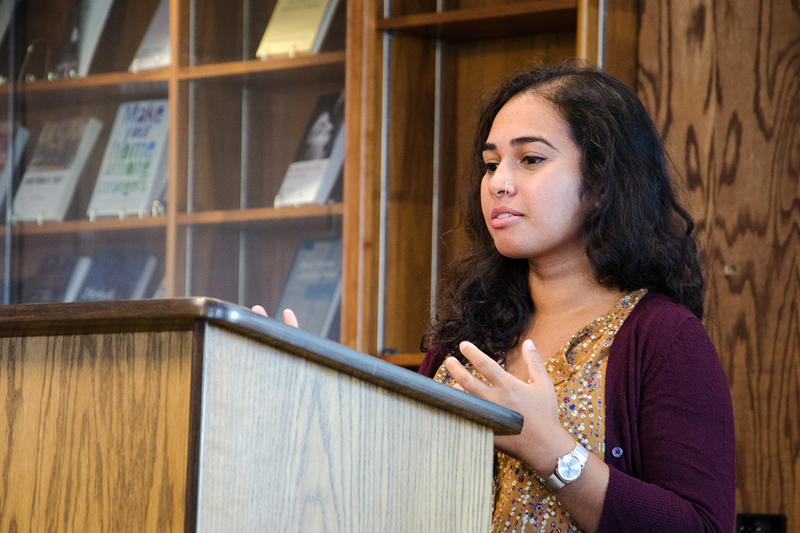 Every October, the Department of English hosts a month-long celebration of fiction, poetry, and creative nonfiction, with readings, panel discussions, and other events and projects. Creative Writing Month includes Publishing Week, featuring literary agents and editors. We also prepare for November’s National Novel Writing Month. 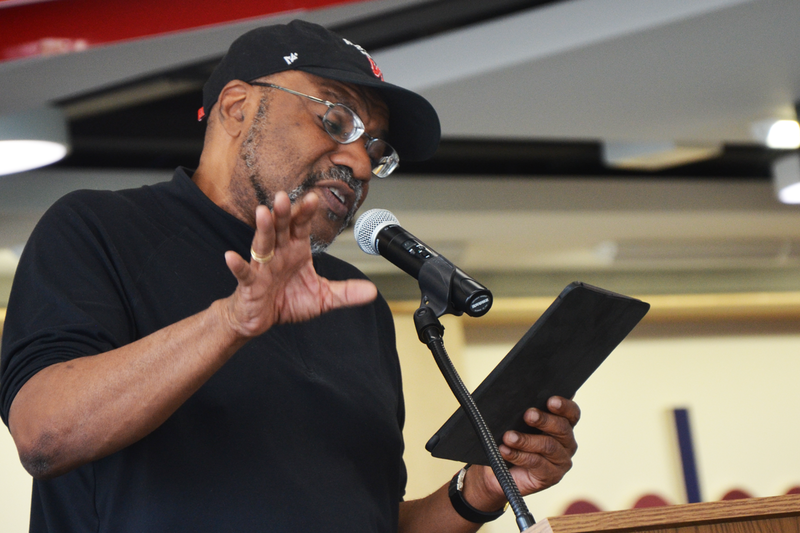 April is National Poetry Month, and UNL English hosts readings and discussions, as well as Poem in Your Pocket Day and other poetry projects, throughout the month. 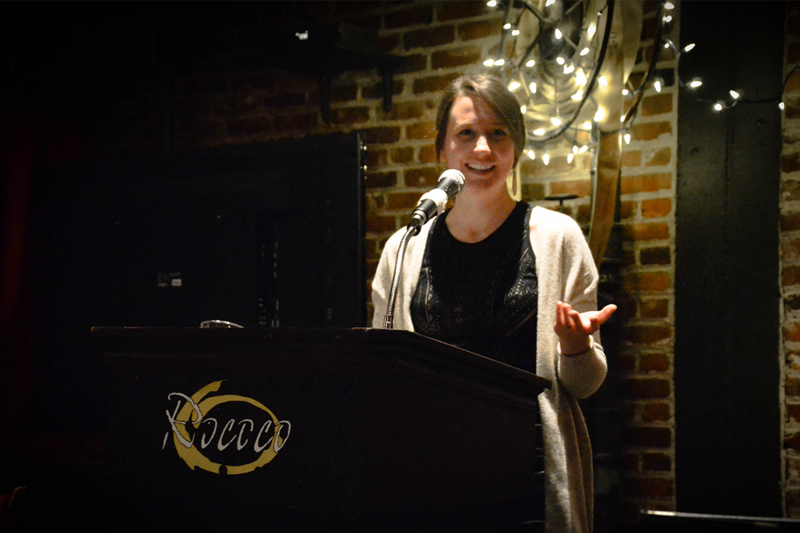 The No Name Reading series features the best in poetry and prose from graduate student writers in the Department of English at the University of Nebraska-Lincoln. The monthly readings take place at Barrymore's, an 18+ venue adjacent to Lincoln's Rococo Theatre. 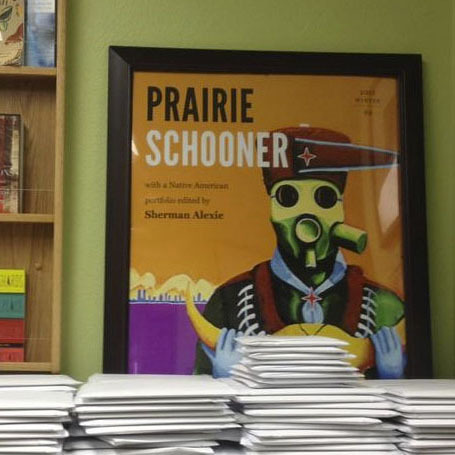 The Prairie Schooner, founded in 1927 at the University of Nebraska, is widely recognized as one of the premiere literary magazines in the nation. 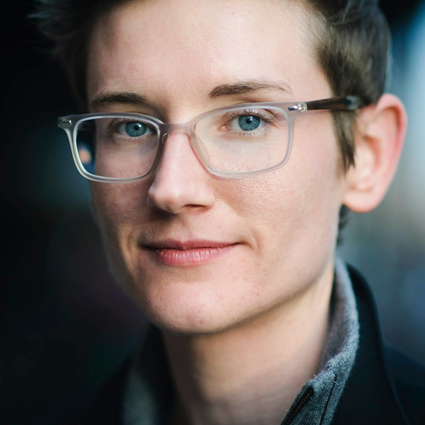 Glenna Luschei Editor-in-Chief Kwame Dawes and Managing Editor Ashley Strosnider lead a team of undergraduate interns, graduate editorial staff, and alumni readers who help publish the quarterly literary magazine and its podcast, Air Schooner. 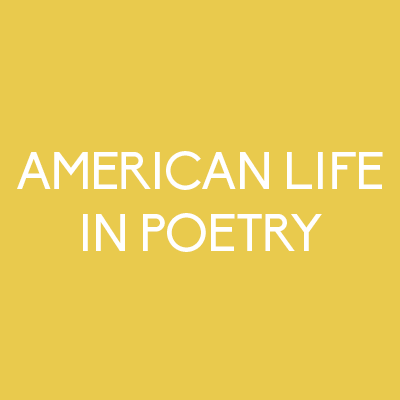 American Life in Poetry is an initiative of Ted Kooser that provides newspapers and online publications with a free weekly column featuring contemporary American poems. 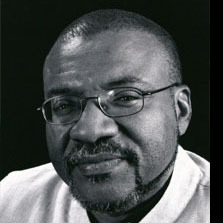 The project was founded in 2005 through a partnership of The Poetry Foundation and the Library of Congress. The Department of English provides administrative support and is home to the project's offices. 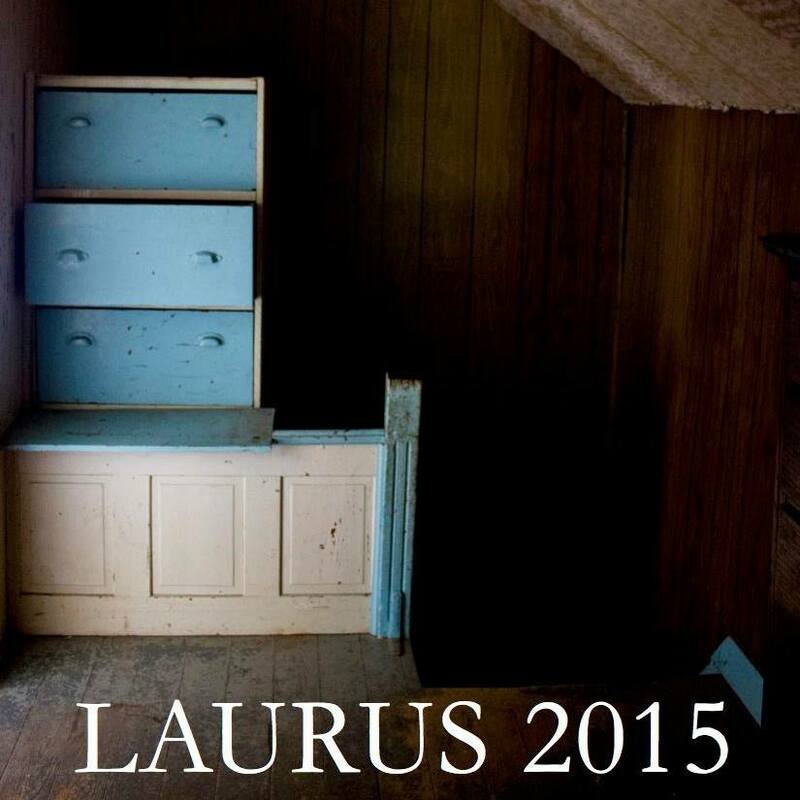 Laurus, the University of Nebraska-Lincoln's undergraduate literary magazine, publishes fiction, poetry, non-fiction and visual artwork created and edited exclusively by UNL undergraduates. The magazine publishes and prints its annual issue every spring, and publishes additional mini-issues online throughout the year. 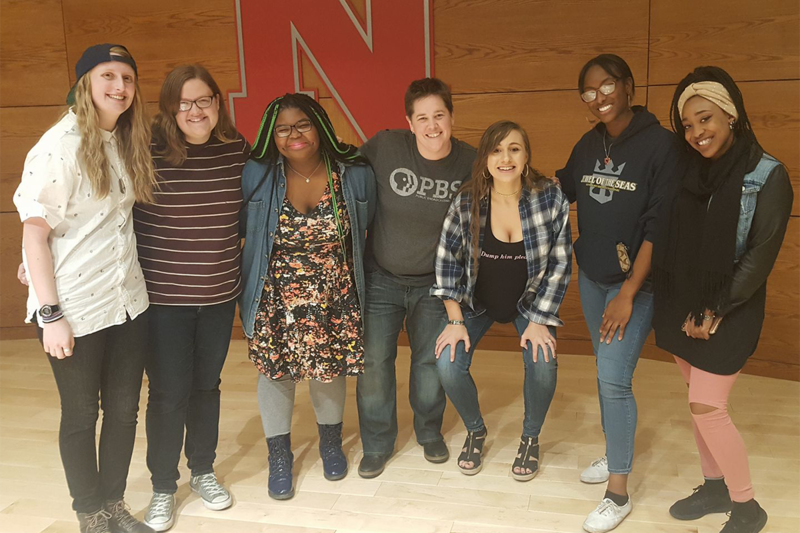 The UNL Slam Poets are a group of students promoting creative expression through the writing and performing of slam poetry. Poetry slams held throughout the year feature visiting poets and give students an opportunity to perform their original poetry. Each spring, a team of student poets compete in the national College Unions Poetry Slam Invitational (CUPSI). 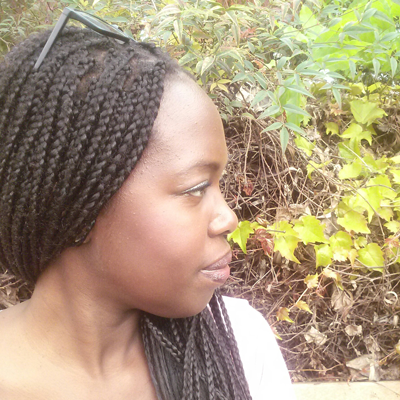 Fiction, Poetry, African Literature with a focus on the works of Amos Tutuola, and Post-Colonial Literature.